Small domestic and service kill abattoir, North Of Mackay QLD. Placed on the market for sale September 2016. Common name used – Kemp Meats4. Facility was placed on market for sale in September 20164. Mackay is located in the Tropical climate of Northern Queensland on the east coast. 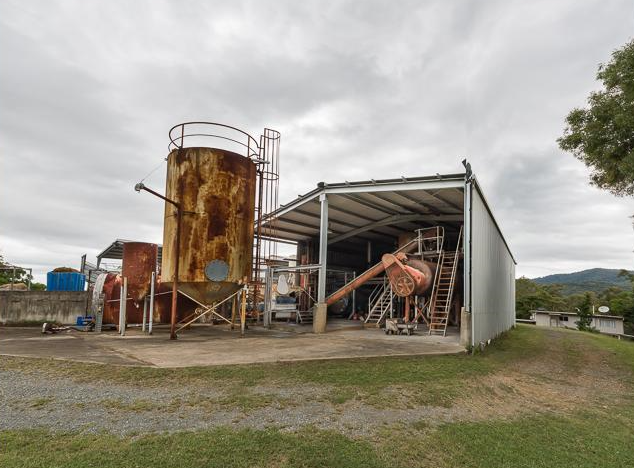 Rendering plant includes a dual fuel boiler by diesel or tallow. September. Sarina abattoir is placed on the market to sell4.